A Property Consultancy that specialise in providing development, project and commercial management, building surveying, party wall and health and safety advice. With over 30 qualified senior professionals, we have a true understanding of the industry and our client’s needs. 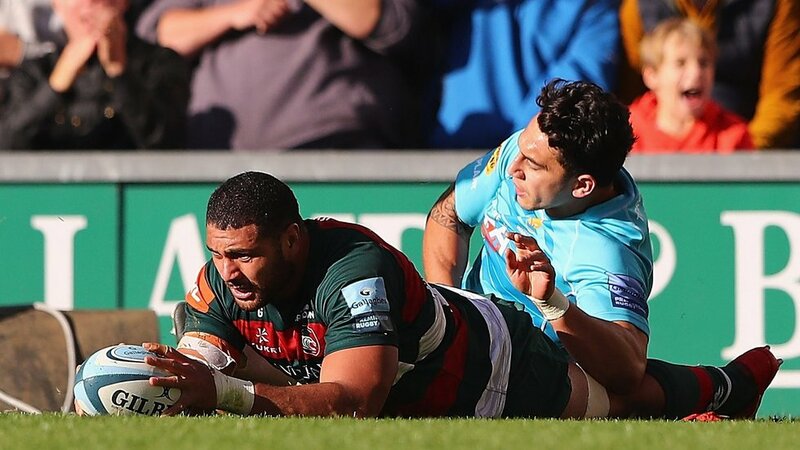 Tonga international back-rower Sione Kalamafoni moved to Leicester in the summer of 2017 after five seasons with Gloucester and ended his maiden season as the Players’ Player of the Year. 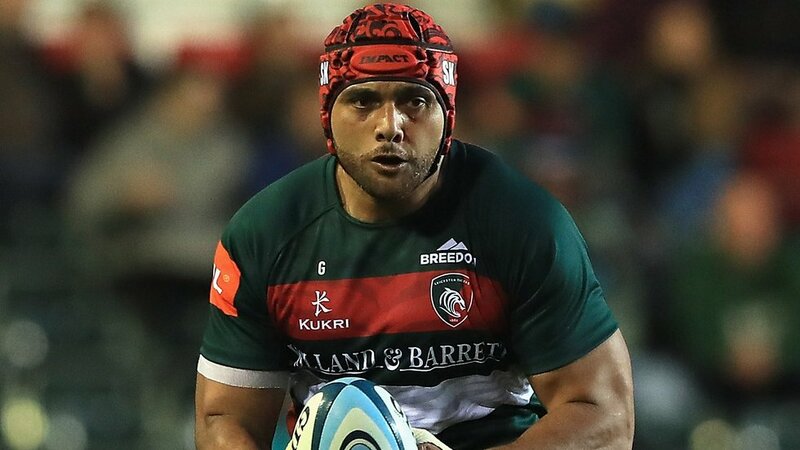 A strong ball-carrier, Kalamafoni played in all four matches for Tonga in the 2011 Rugby World Cup, catching the eye with a man-of-the-match performance in a famous victory over France. 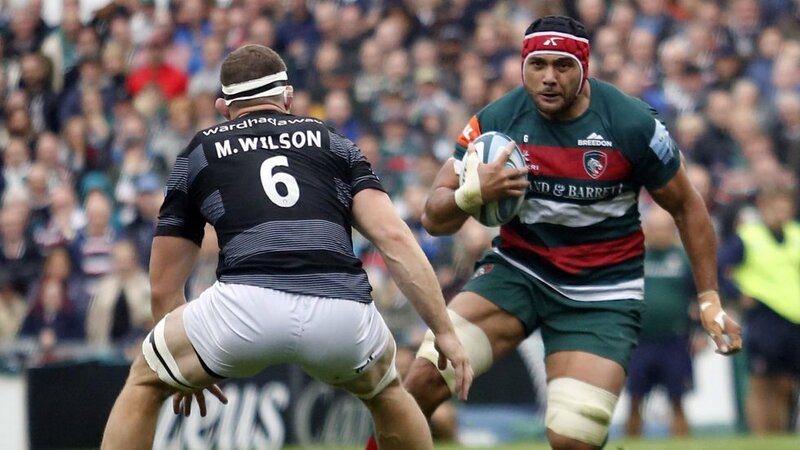 He had moved to Gloucester for the start of the 2012/13 season after a spell with Nottingham in the Championship and picked up the Season Ticket Holders’ Player of the Season award in his first year at Kingsholm. 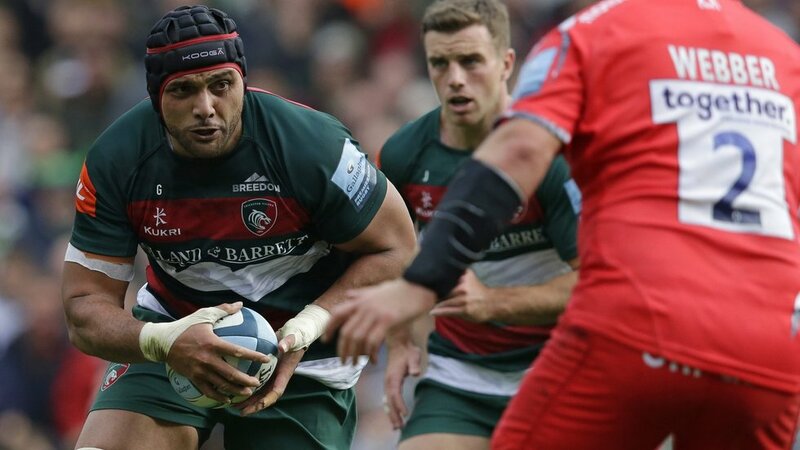 After a second World Cup campaign in 2015, Kalamafoni was named Players’ Player of the Season and Coaches’ Player of the Season at Gloucester in 2015/16. 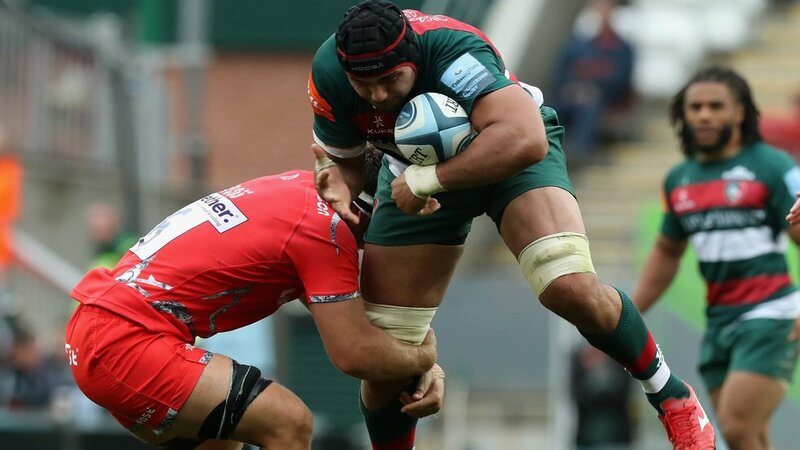 After joining Tigers for the start of the 2017/18 season, he topped the season’s figures for ball-carrying and tackles, as well as making more first-team appearances (25, all starts) than any of his team-mates.